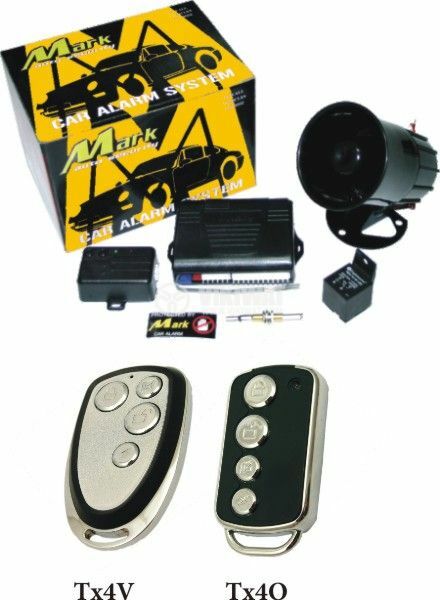 High-end car alarm with different types of modules. Two-way connection with LED confirmation for performed function. cabling and directions in Bulgarian.